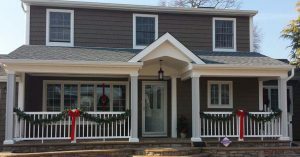 Being a Preferred James Hardie Siding contractor on Long Island is something we’re very proud of at Good Guys Contracting for several reasons. 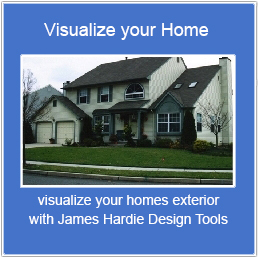 James Hardie products are known for their performance and durability, their beautiful design and curb appeal. Fiber cement siding like Jame Hardie has many benefits over wood, OSB and vinyl siding, from being more fire resistant to having the Good Housekeeping Seal of Approval. But perhaps the most important reason James Hardie Siding is the right choice for your home is how it affects your wallet. Installing Hardie siding will give you one of the highest return on investment (ROI) that you can find in the home improvement industry. Good Guys Contracting wants you to know how installing Hardie exterior siding can save you money. For years now, Fiber Cement Siding has ranked number one when Remodeling magazine has compared the average cost of 35 popular remodeling projects, according to the James Hardie website. In 2015, the average return on investment for siding replacement using fiber cement siding was 84.3 percent. On average, fiber-cement siding replacement costs $14,014 and homeowners recouped an average of $11,816. That ROI for installing fiber cement siding is 25 percent higher than the ROI you’d receive if you were to install a new bathroom and 24 percent higher than is you were to remodel your kitchen or have a roof replacement. Adding James Hardie fiber cement siding to your home will give an 11 percent greater return than you’d have with a vinyl window replacement project. One major reason for James Hardie Siding’s outstanding return on investment is its curb appeal, according to Angie’s List. That’s because first impressions impact a homebuyer’s decision to go ahead with a purchase. Along with windows, sidewalk and landscaping, your home’s siding does the most to enhance the look of your property. Another reason to choose Hardie fiber cement siding is its durability. James Hardie Siding can stand up to all of the things Mother Nature can throw at your home. While vinyl siding might melt, wood siding is flammable and susceptible to insects. 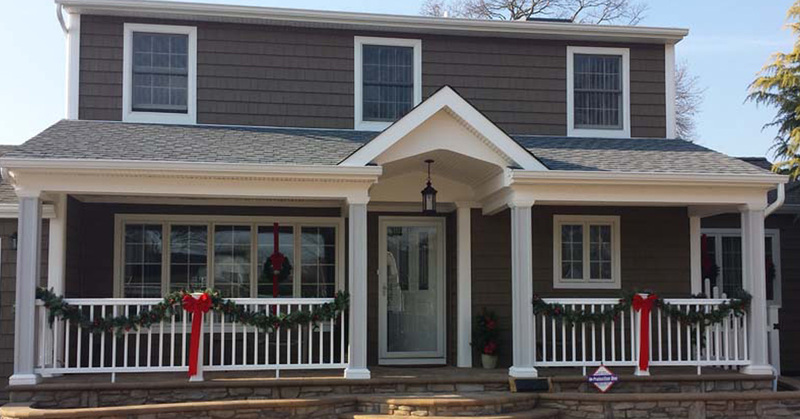 James Hardie siding is engineered to meet the climate challenges of the northeast. They call it the HardieZone System. James Hardie looks at variables related to climate that affects the long-term performance of the siding. After all, the siding needs homeowners have in a warmer climate are very different from the needs of homeowners on Long Island. Fiber cement siding requires less maintenance as well. Vinyl siding needs regular cleaning and washing, increasing the chance of mold getting into your home, according to the website Buildipedia. Wood siding and wood-based siding like OSB need to be repainted every few years. James Hardie Siding can also be combined with weather barrier and insulation to increase energy efficiency. The best way to get James Hardie Siding is to have it installed by an expert. Good Guys Contracting takes pride in being a preferred Hardie remodeler and we believe that installing these products are a great way to protect your investment while beautifying your home. Contact Good Guys Contracting today!